Dozens of senior citizens from Ariel and the surrounding region gather on a monthly basis for coffee, cake and companionship. The occasion: a series of lectures which provides continued education to our senior community. The Senior Lecture Series has not only become a way to keep occupied and learning during their Golden Years; it’s also become a way to keep social and active. 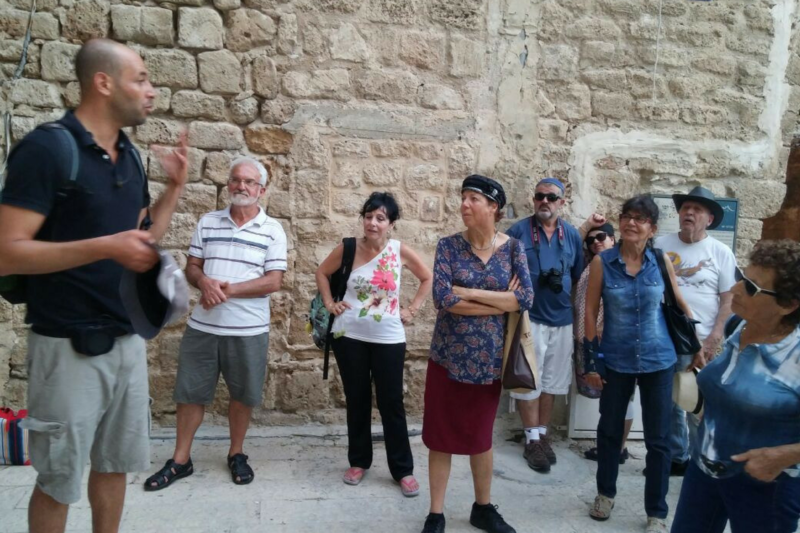 In addition to lectures, seminars, and workshops, occasionally the group goes on day trips around Israel. As Ariel’s senior population grows, the need for more social groups for seniors grows with it. Your support helps keep the program alive and well. Every gift counts. Your contribution makes a difference. With that, here’s more information about this project’s overall funding goal and impact giving levels for 2019.